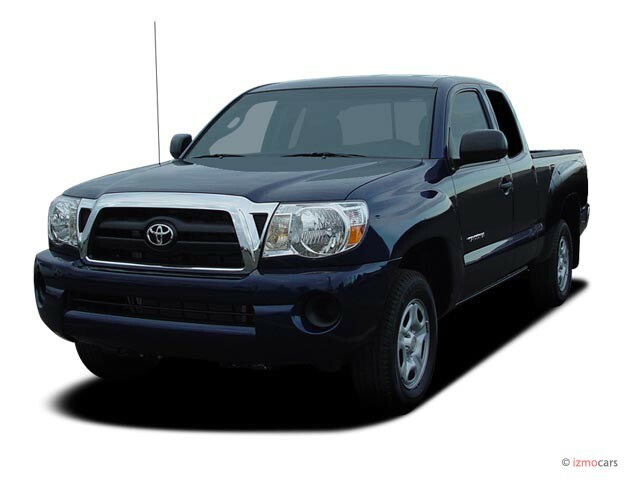 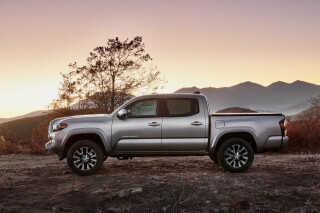 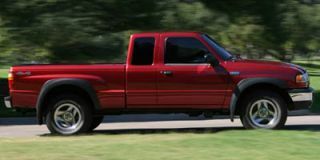 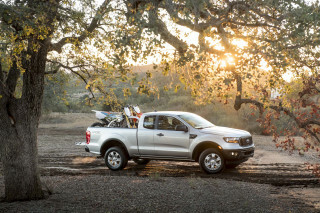 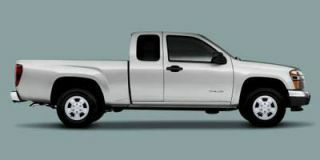 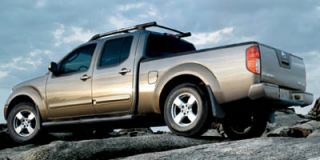 Redesigned in 2005, the compact Tacoma pickup continues for 2007 with only minor tweaks — including larger, redesigned seats, two-toned gauge panel, and chrome trim. 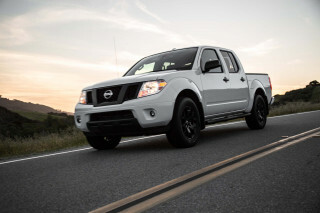 Also, the optional Vehicle Stability Control (VSC) system can now be turned off by the driver. 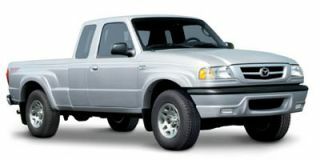 The standard 2.7-liter four-cylinder engine produces 159 horsepower while the optional 4.0-liter V-6 comes in at 236 horsepower. 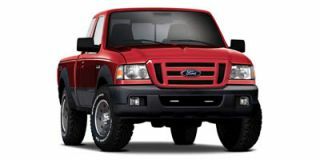 Both engines appear downrated compared with the ’06 versions, but the differences only reflect changes in the way horsepower is measured and reported.